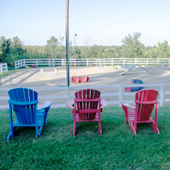 Canine Academy offers a broad selection of programs for both you and your dog. Instructors are qualified professionals, offering the best training in the region. 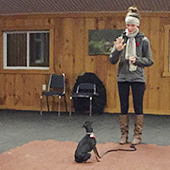 A trainer certification program which sets you up for success in becoming a dog trainer. 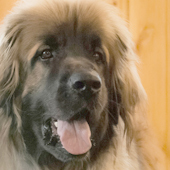 Life is busy, these programs allow you to leave your dogs on site to receive premium training. 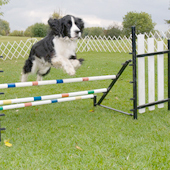 Canine Academy is proud to offer various levels of training to meet your dog’s skill level. 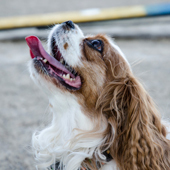 Canine sports are rewarding activities you can enjoy with your best four legged friend. As dog lovers and dog professionals, we can work with you to address unwanted behaviours.